Here's a beautiful way to make her day! 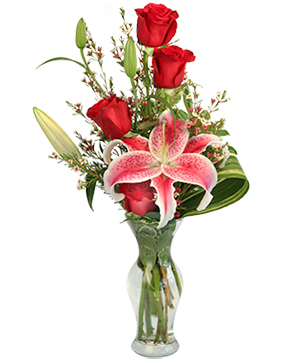 Featuring amazing Pink lilies, red roses and white stock, this floral arrangement embodies the love and devotion that starts in your heart! 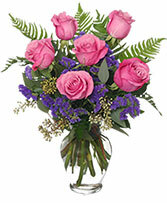 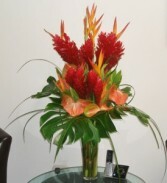 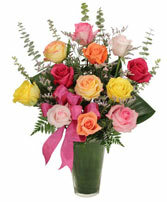 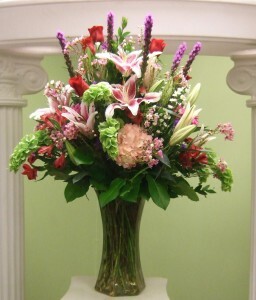 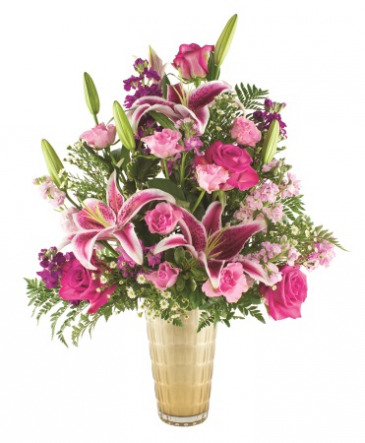 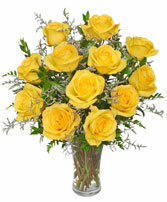 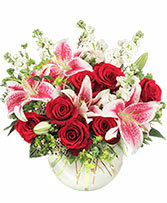 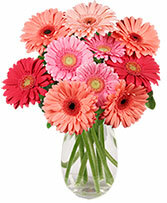 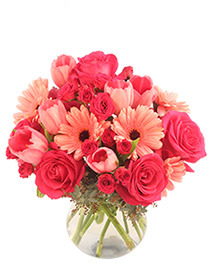 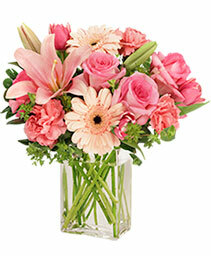 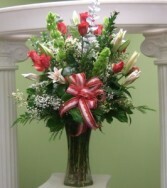 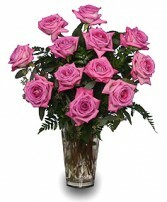 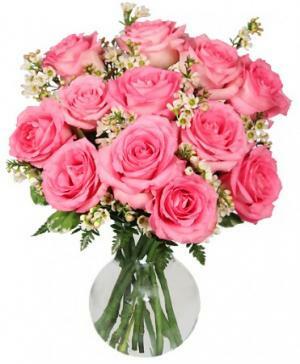 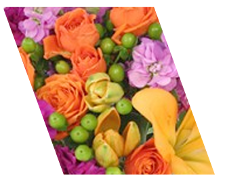 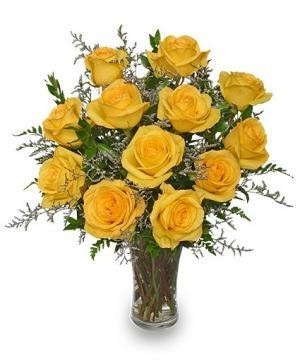 Call now and order early, or order a bouquet like this one now from our website. 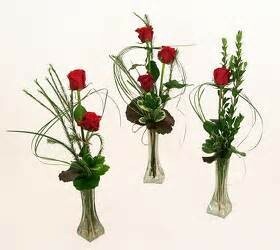 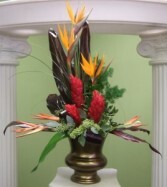 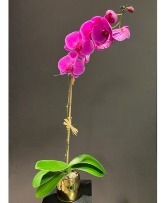 Check out great coupons for J. Maisel's Mainland Floral, Inc. on LocalSaver! 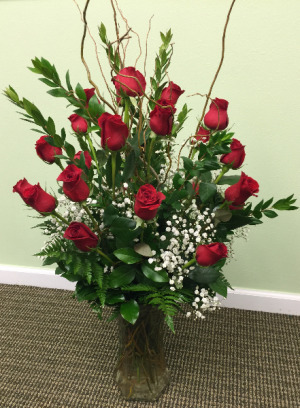 Let our caring staff design beautiful moments for you! 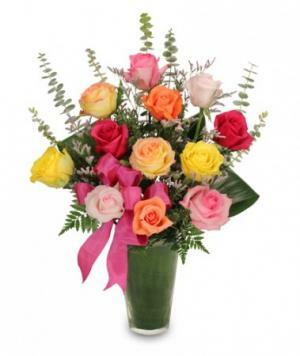 1989 Facebook Likes and growing. 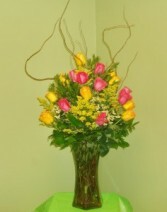 Please "Like" us on Facebook.